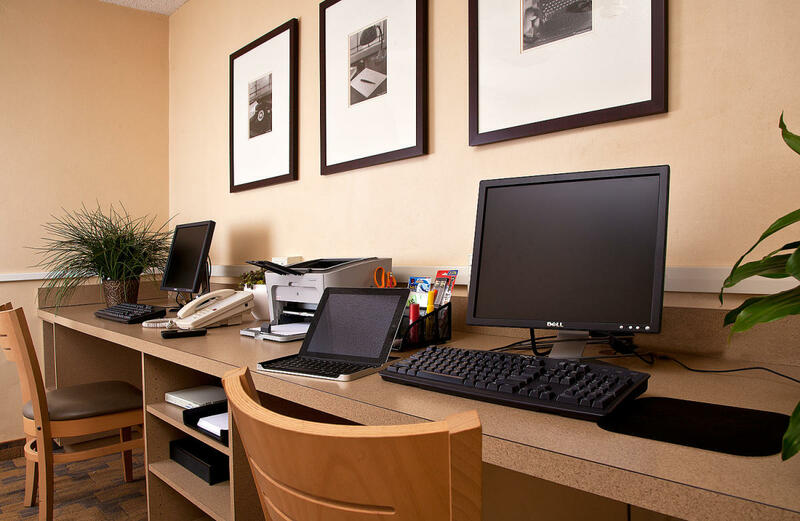 The affordable way to make business a pleasure. 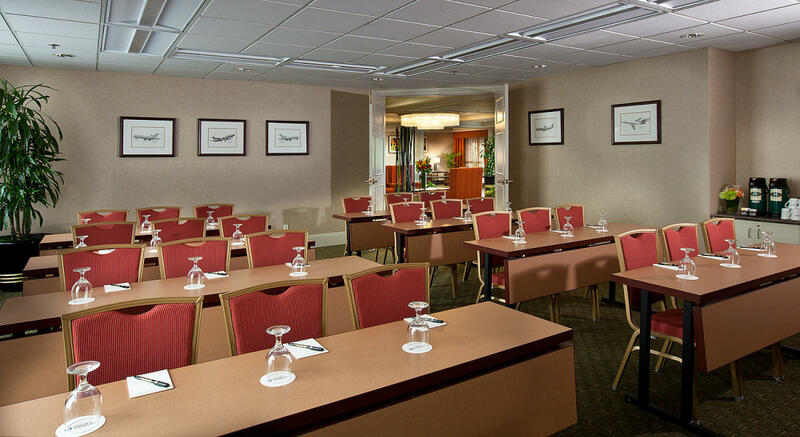 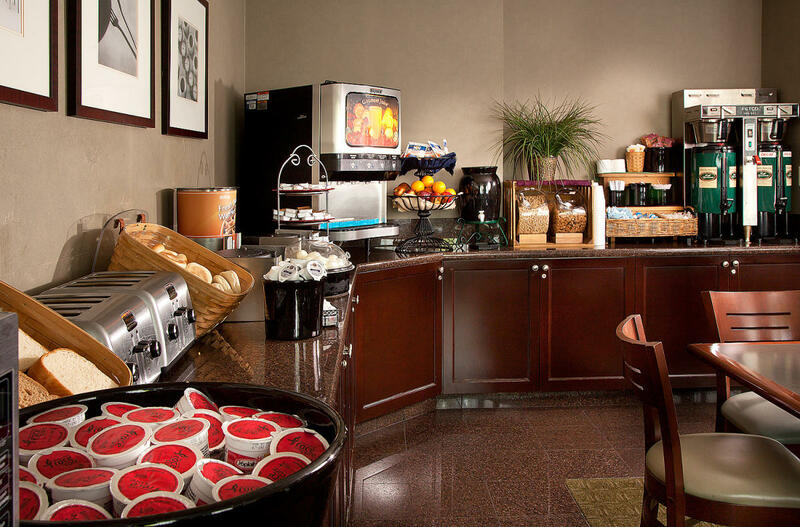 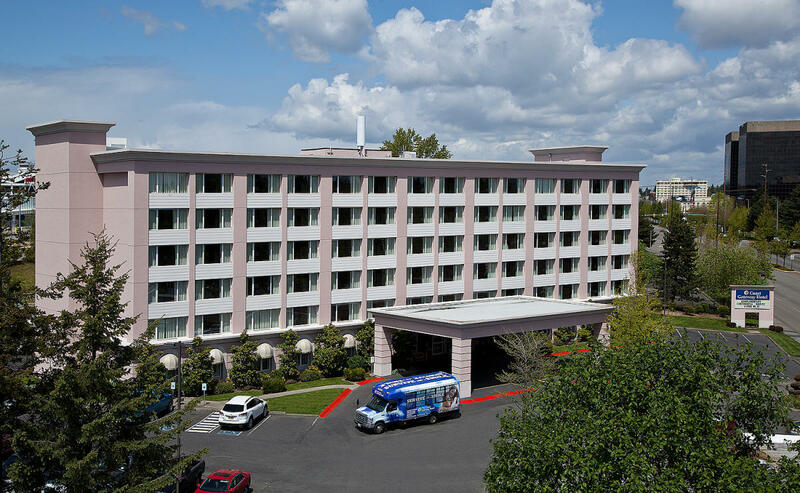 Located right next door to Seattle-Tacoma International Airport and adjacent to full service restaurants that are open for lunch and dinner daily, the Coast Gateway Hotel saves you travel time while combining the conveniences of the office with the comforts of home - at a price to please any budget. 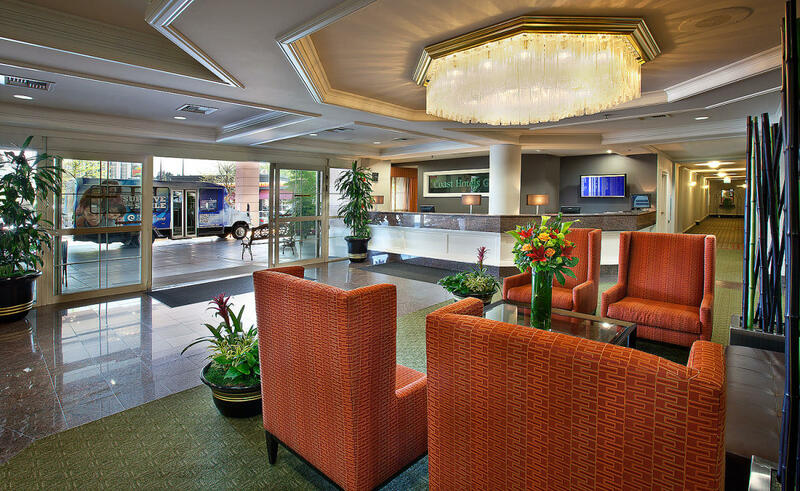 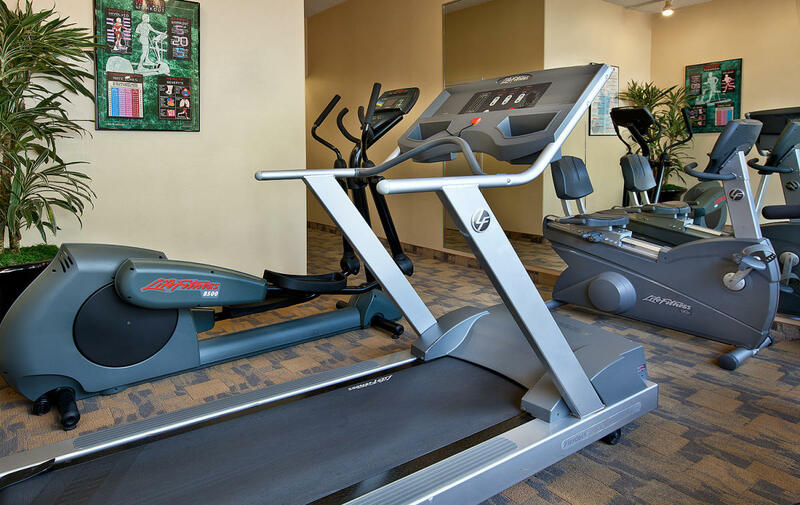 Amenities include: free on-site guest laundry facility, deluxe continental breakfast, Wi-Fi, overnight parking, 24 hour shuttle service to/from the airport, and new real time SeaTac flight status display with boarding pass kiosk in the lobby. 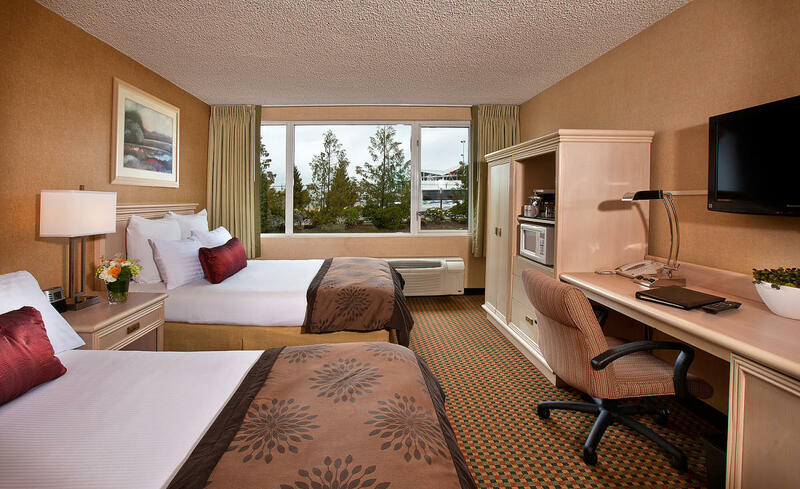 Each of the 143 deluxe guest rooms have coffee makers, hairdryers, irons, and HD flat screen Televisions. 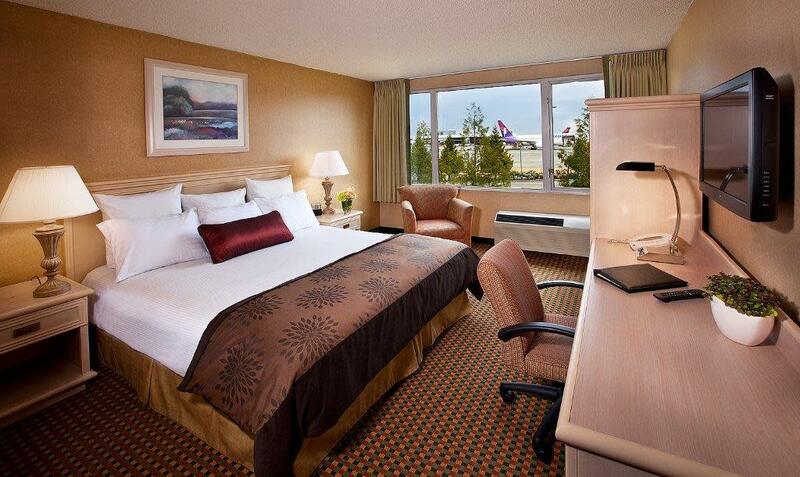 Lastly, the six story property is soundproof, so sleep at ease next to the airport!